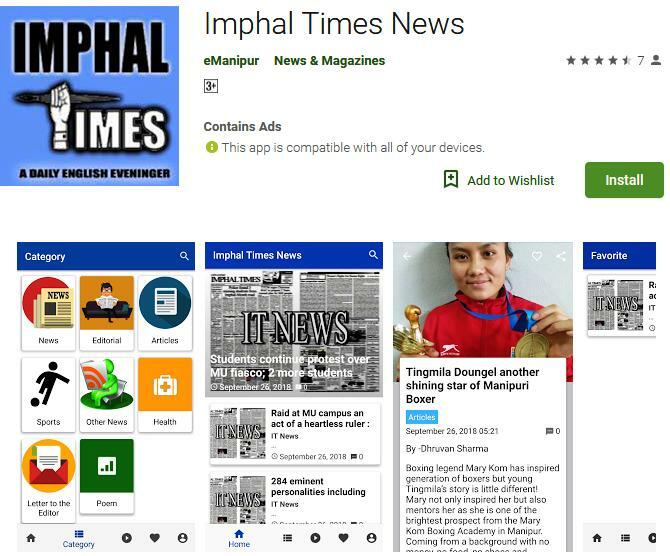 Imphal, July 9: Maoist Communist Party, Manipur today said that authority of the Board of Secondary Education Manipur (BOSEM) has been playing foul in the distribution of text book printing works to the local printing press of the state. In a press statement, Comrade, Nonglen Meitei, Secretary Publicity and Propaganda of the party has said that the Chairman and Secretary of the BOSEM had been awarding work orders for printing of text book to only some printing house at which they have good relationship. For the year 2014-15, the BOSEM authority had awarded work orders for 4 books to 3 printing presses by sidelining 93 printing house. The Maoist statement also alleged the BOSEM authority of printing the cover of the text book outside the state.